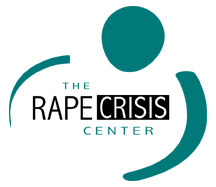 According to the Victim Rights Law Center, the majority of sexual assault victims are between the ages of 12 and 24. 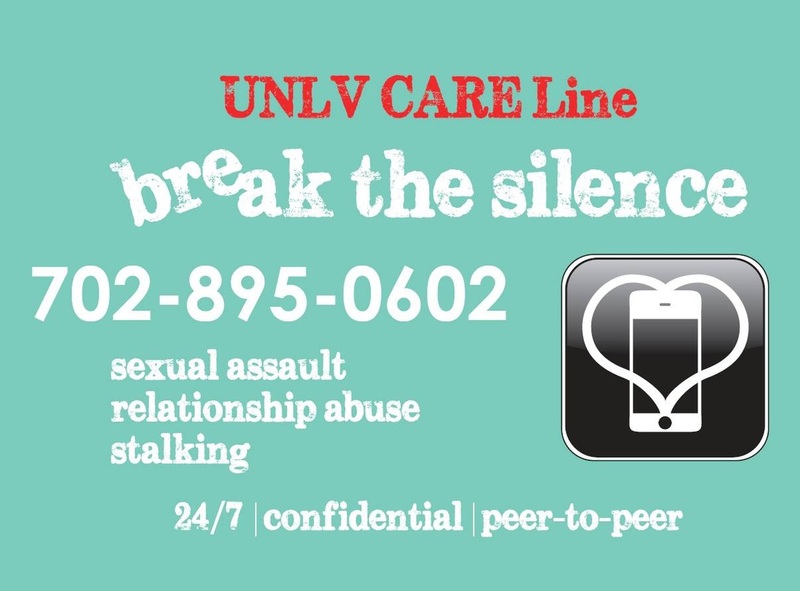 Supports victims of sexual assault within Clark County, NV. The Gay and Lesbian Community Center of Southern Nevada, a community-based organization, supports and promotes activities directed at furthering the well-being, positive image, and human rights of the lesbian, gay, bisexual, transgender, and queer community, its allies, and low to moderate income residents in Southern Nevada. ASERTAV's (Advocacy, Support, Education, Response Team Against Violence) Mission is to reduce interpersonal violence and its effects by raising awareness, instituting prevention efforts, and serving the needs of victims/survivors. They created a Handbook on how to respond to disclosures of interpersonal violence.